The Union Church of Christ on Center Street in Ludlow, before 1904. 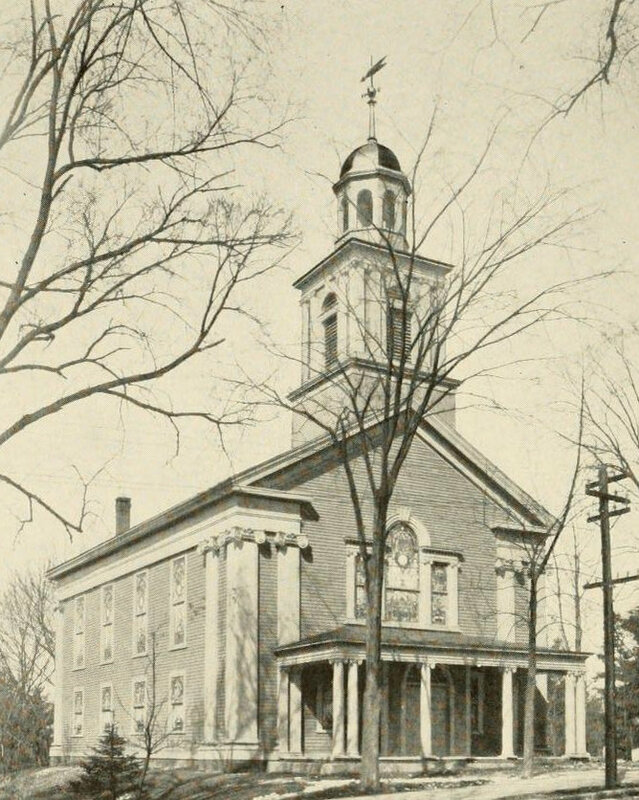 Image from The History of Ludlow, Massachusetts (1912). The church following its 1904-1905 renovation, photographed sometime between then and 1912. 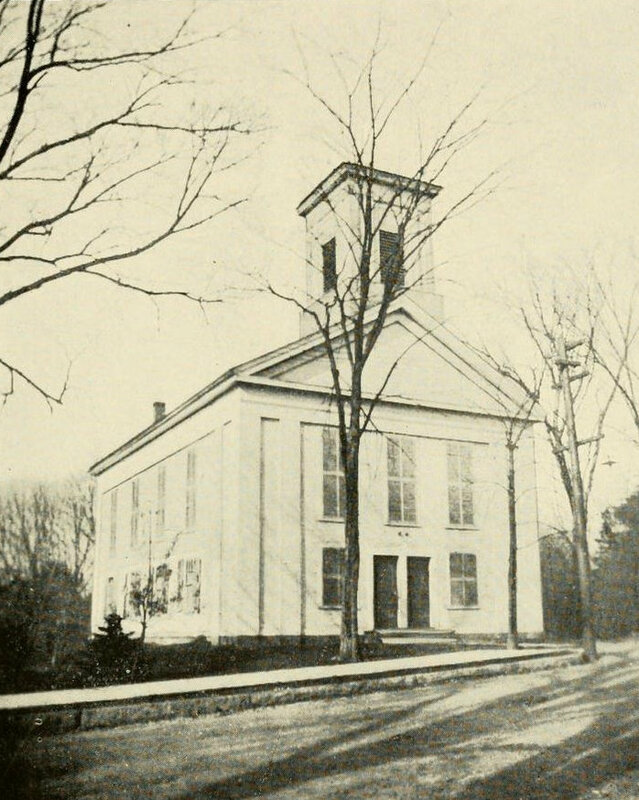 Image from The History of Ludlow, Massachusetts (1912). When the town of Ludlow was established in he 1700s, the center of the town was located in what was approximately the geographic center of Ludlow, at the corner of present-day Church Street and Center Street. 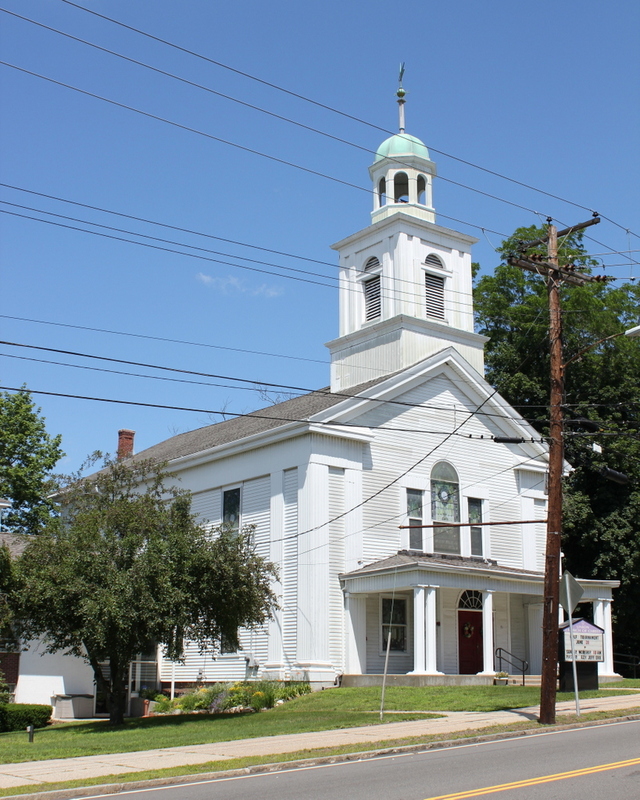 It was there that the first meetinghouse was built, and the location served as the religious and civic center of the town. However, with the start of the Industrial Revolution, the town’s economic center began to shift to the southwest, along the Chicopee River. The development of factories along this area, and the subsequent increase in population, meant that the workers needed a local church, and the owners of the Springfield Manufacturing Company decided to provide such a church. The building was completed in 1845, and at first was used both by Congregationalists and Methodists. 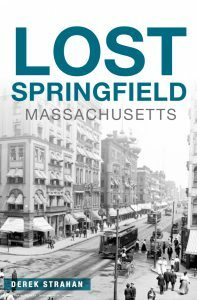 However, neither group stayed long – the Methodists built their own church in 1847, and a year later the Springfield Manufacturing Company went bankrupt. The Congregationalists disbanded, and the church was used only occasionally until 1867, when a new Congregational church formed. 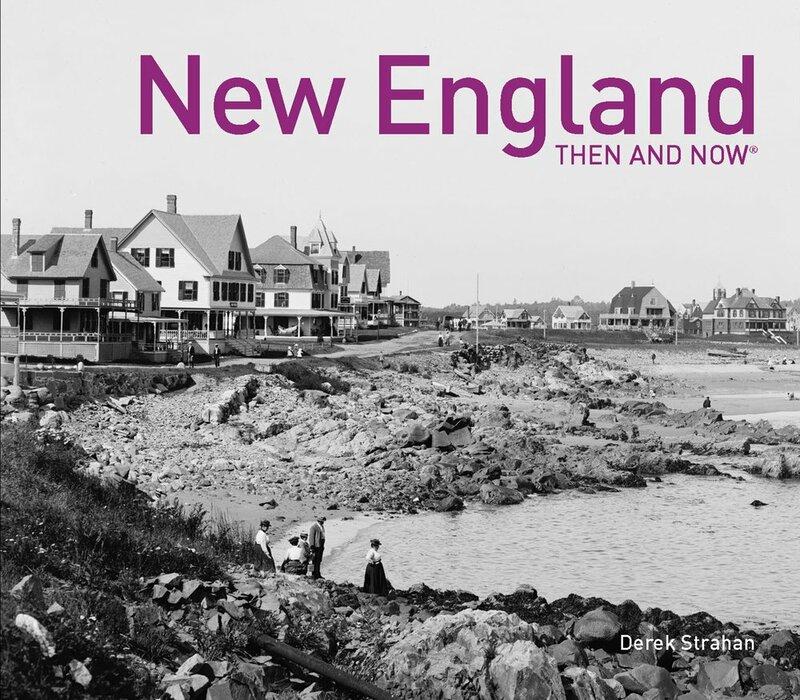 As seen in the difference between the first two photos, the building was extensively remodeled in 1904-1905, with the addition of stained glass windows, a cupola, and a front porch, among other decorative elements to the exterior. Another change came in 1961, when a wing was added to the south (left) side of the building; it is partially visible behind the small tree on the left. Today, the building still looks very similar to its post-renovation appearance, and it continues to be an active United Church of Christ congregation.